Jasmine Pearl Loose Leaf Tea Sampler Set | The Jasmine Pearl Tea Co.
15 of our top-selling teas! A great introduction to Jasmine Pearl teas, our Tea Sampler Set includes 15 of our best sellers covering every major tea category. 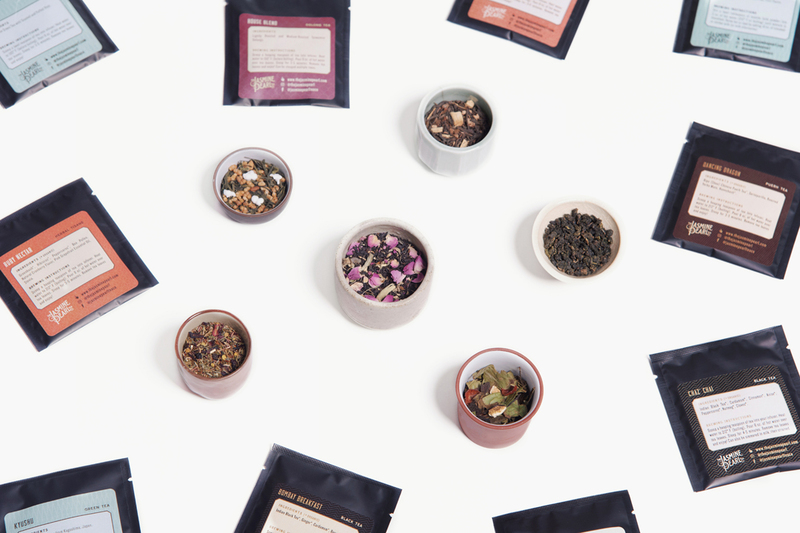 This is the perfect starter set if you're just getting into tea or if you want to sample a broad range of our offerings—and it makes a great gift for tea lovers! Serving size per sample varies with tea density, but most will contain about 2 servings of tea - so you can share a lovely cup of tea with friends! 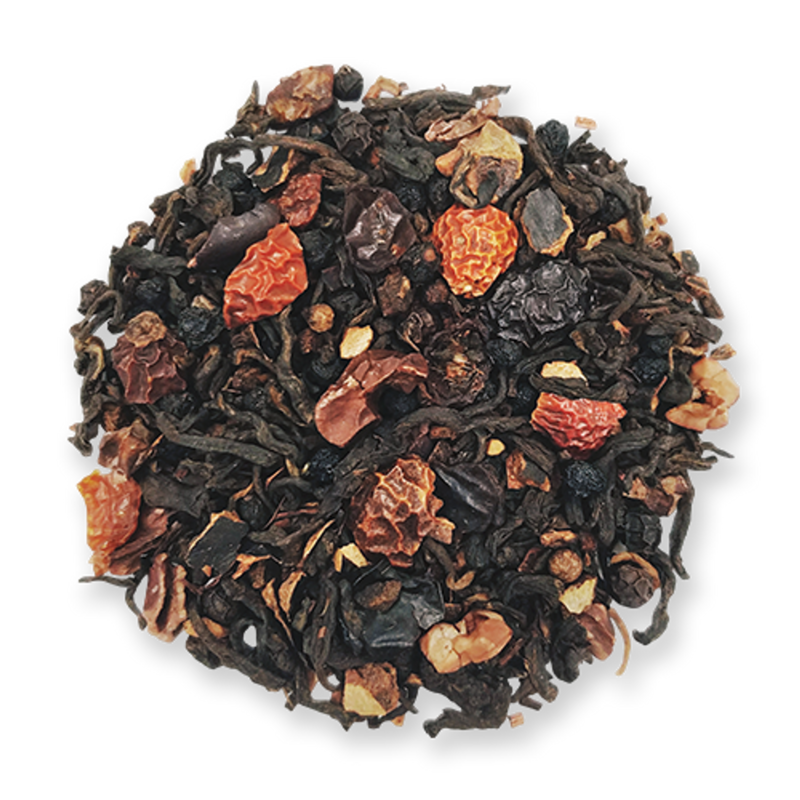 Indian black tea with house-roasted chai spices. 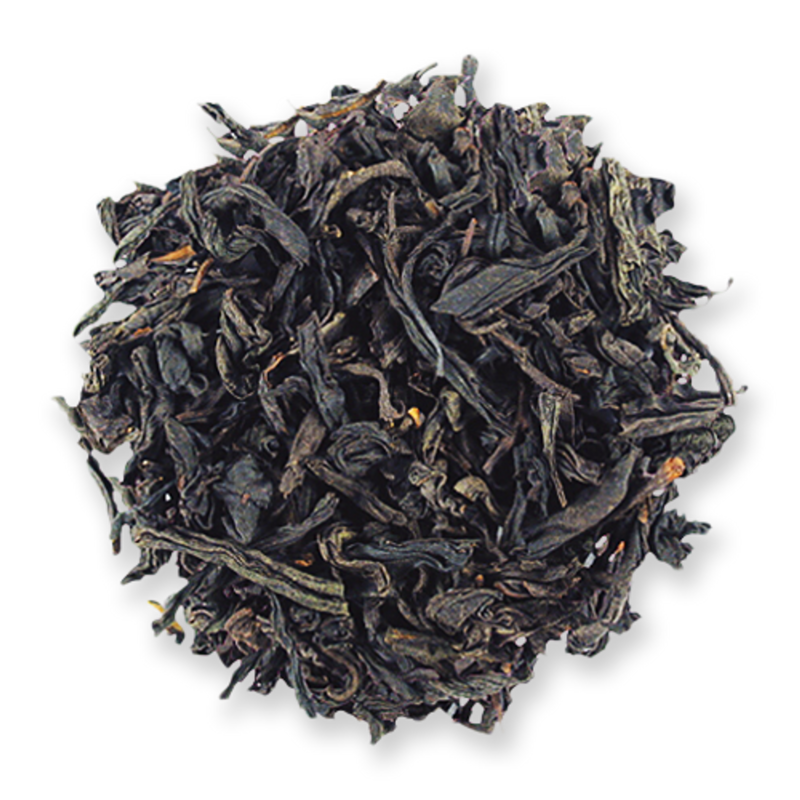 Earthy Chinese ripe puerh with chocolate and berry notes, lightly sweetened with honeybush and vanilla. A blend of black teas infused with premium-quality bergamot essential oil. 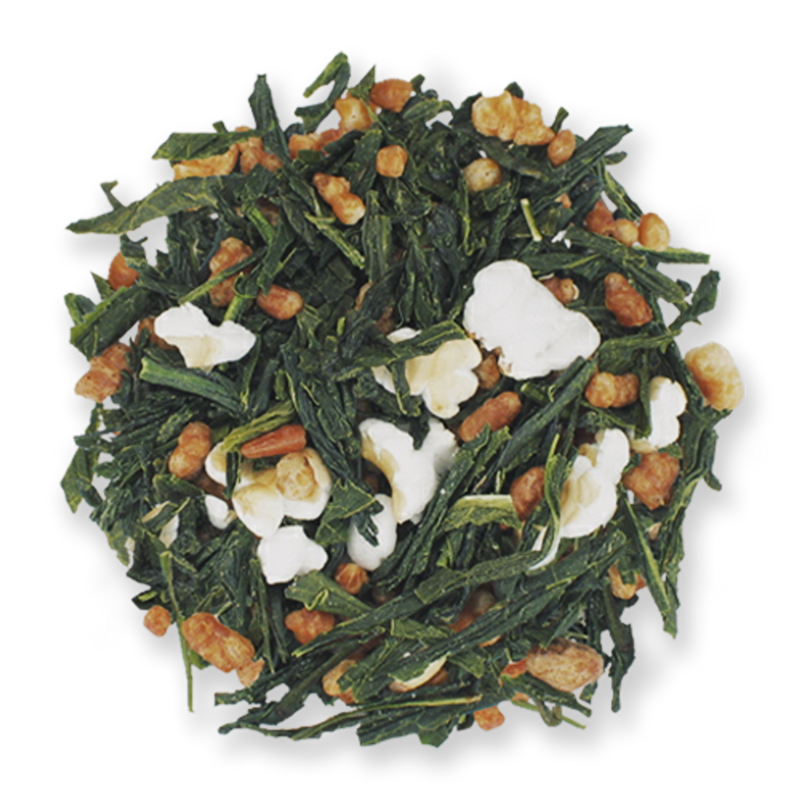 Green tea with puffed and toasted rice, a Japanese favorite. White tea, peach, and vanilla with a hint of rose hips. 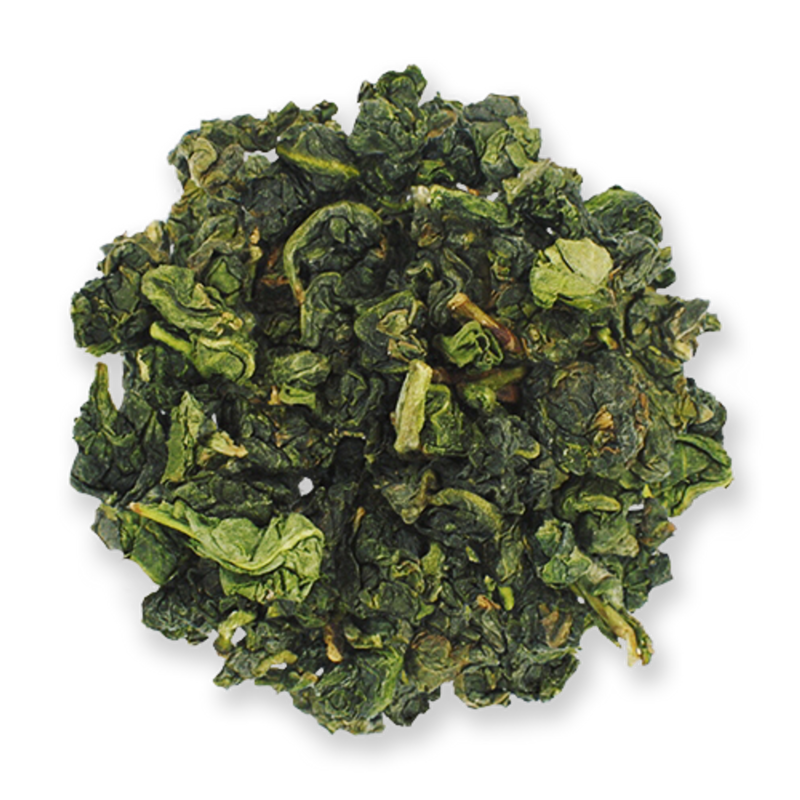 A blend of floral and roasted Taiwanese oolongs. 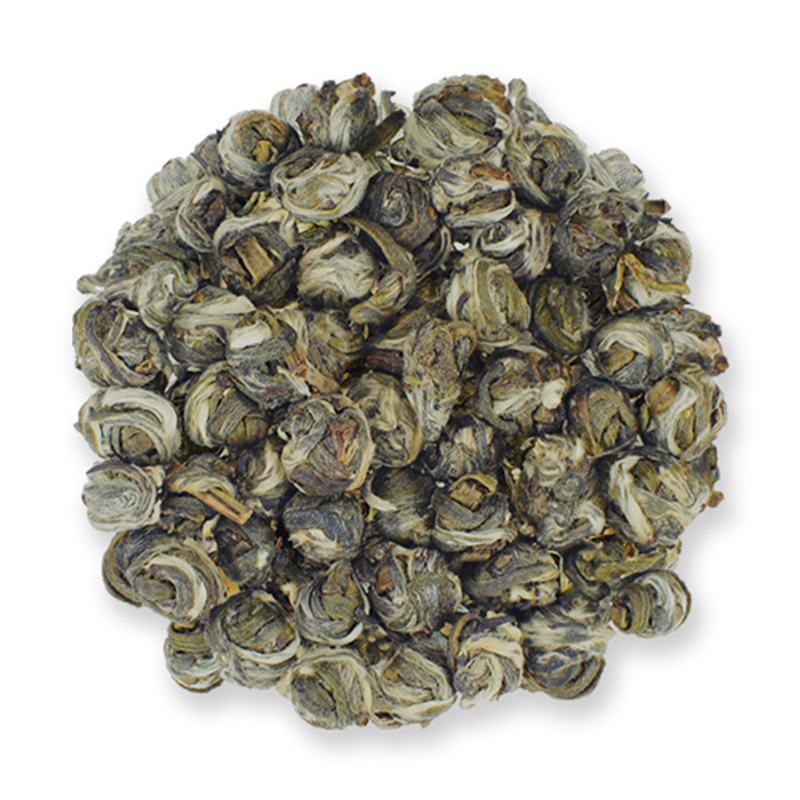 Our namesake, this green tea is delicately hand-rolled and scented with jasmine flowers. 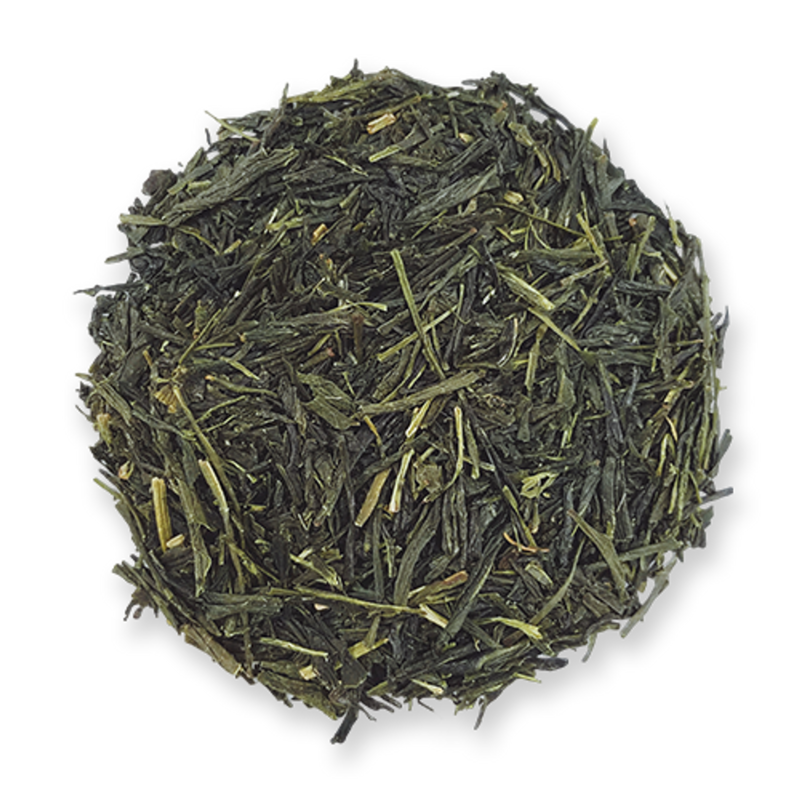 A rich, brothy sencha from the Kagoshima prefecture of Japan. The famous Chinese black tea smoked over pinewood fires. 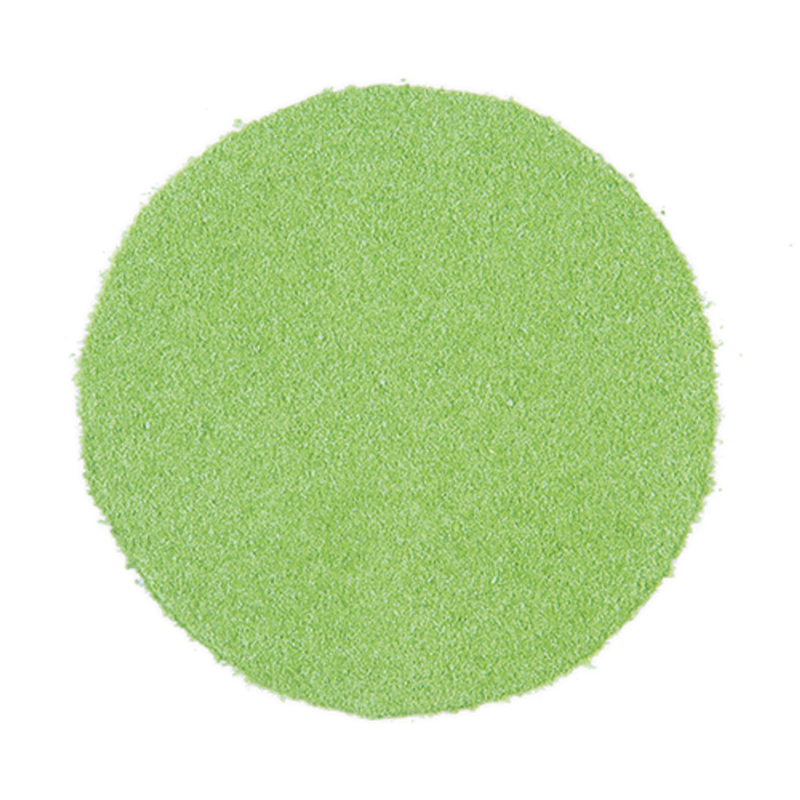 Our popular powdered green tea mix is low in sugar and blended in-house! A throat-soothing medley of peppermint and spearmint grown in the Pacific Northwest. 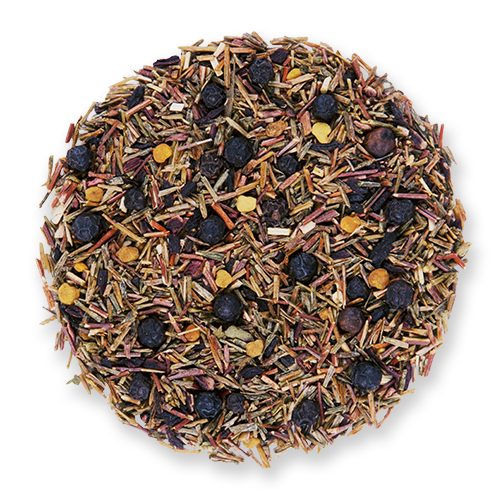 This rooibos-based blend with hibiscus, bee pollen, peppercorns, and cranberry makes a great iced tea! 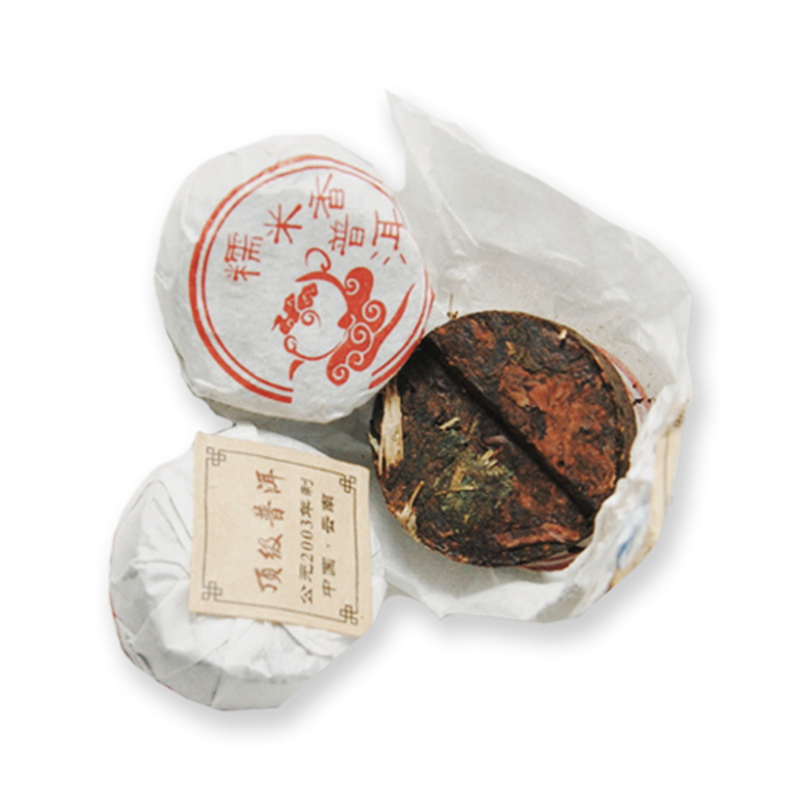 Chinese mini puerh cakes (pressed tea) scented with a special "rice-scent" herb.